Florida's agriculture commissioner promises his office will never again fail to do follow-up on certain national background checks that could disqualify people from gaining permits to carry concealed weapons. 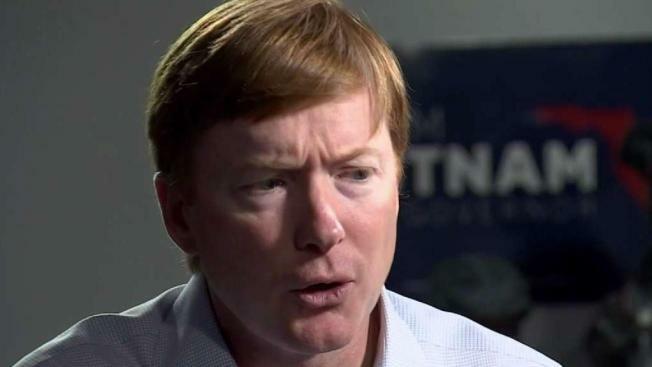 Adam Putnam held a news conference on Saturday in Sun City Center, Florida, to Adam Putnam, a Republican candidate for governor, defended himself against critics who say he should resign because of a lapse in checks Putnam is a Republican candidate for governor. The commissioner says "more seamless" communication between his agency and law enforcement, and "extra eyeballs," are in place to make sure the incident never happens again. He says a department employee failed to make follow-up inquiries into 365 applicants who were flagged for noncriminal reasons during three background checks from February 2016 to March 2017. The state revoked 291 permits and fired the employee.